After our Super Bowl party and few days of picking through leftovers, we still had some leftover brisket. What to do with this leftover meat? Freeze? Perhaps. But why dull something that is so good. With some inspiration from a fellow smoker friend, I decided to try my hand at some shepherds pie made with the reserved au jus from my brisket smoke, the rest of our left over brisket, and some leftover mashed potato casserole. 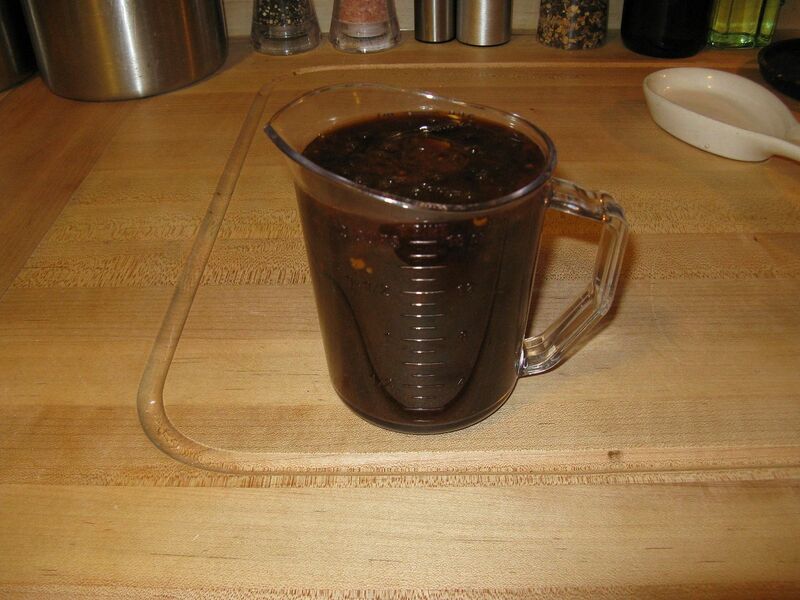 First, I took the reserved au jus, skimmed the fat off of the top, and placed the liquid in a medium sauce pan. This amounted to two cups. I then heated and brought the au jus to a gentle boil. The infused smoke aroma was intoxicating to say the least. 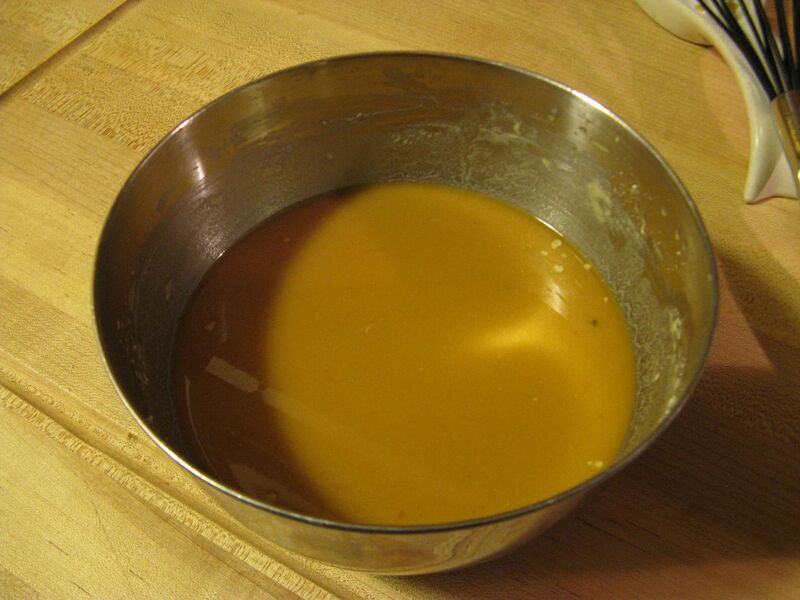 While the above was heating, I took two cups of beef stock and added a half cup of flour and whisked until the lumps were incorporated and the resulting mixture was smooth. 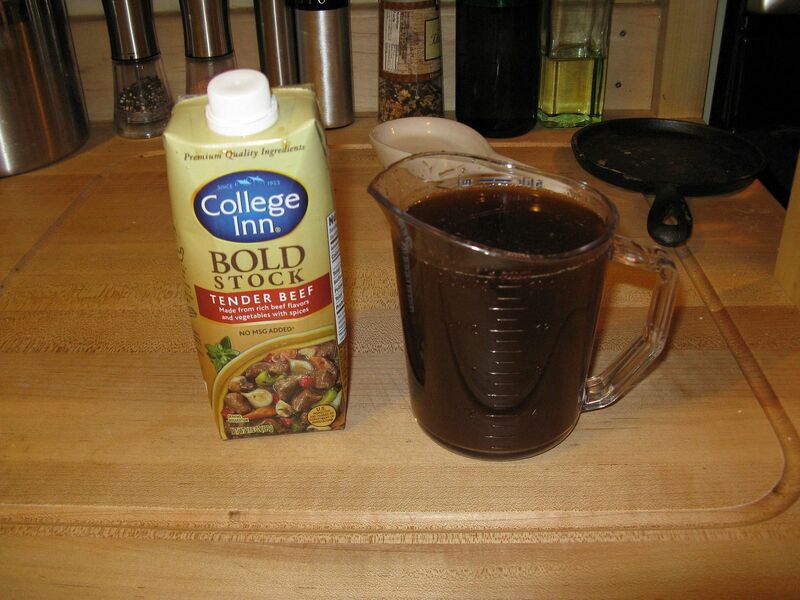 I then added the flour/stock mixture to the boiling au jus and whisked to incorporate. 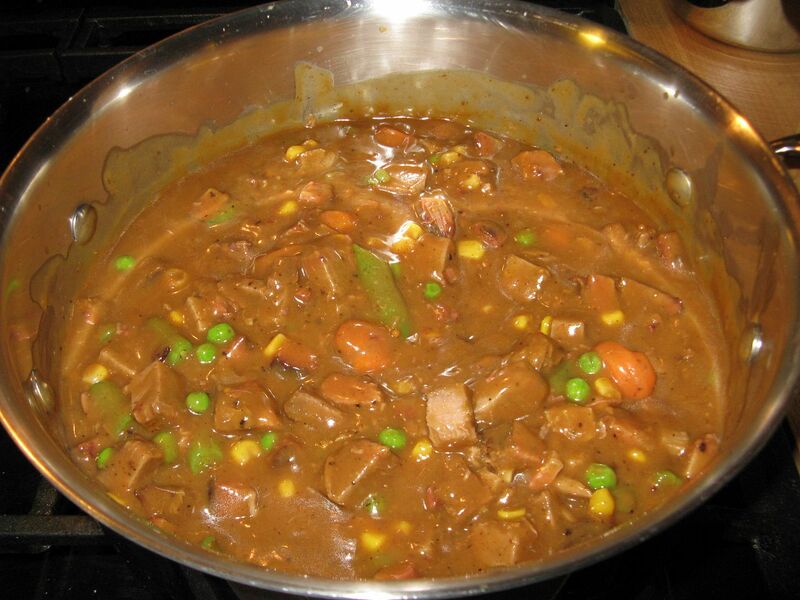 Then, I lowered the heat to low and simmered to thicken, stirring occasionally. 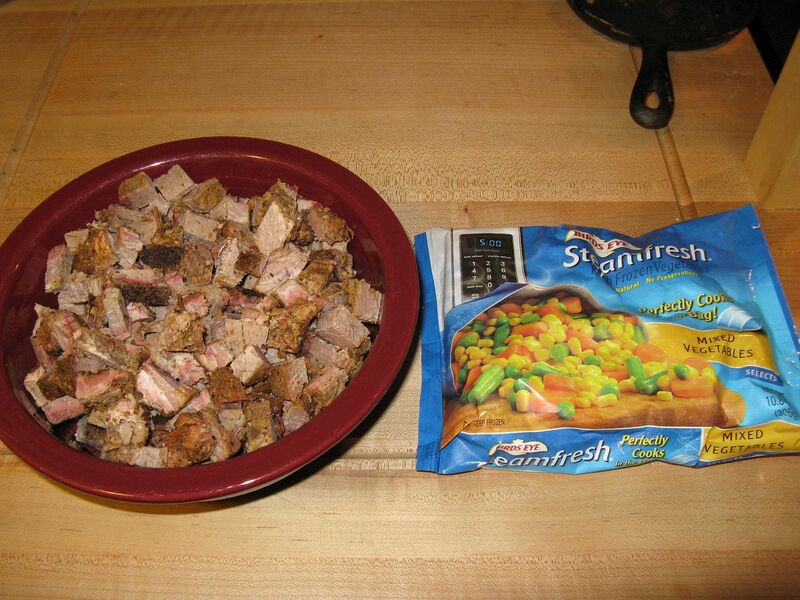 Once thickened, I added about three cups of cubed brisket, fat removed, and one package of frozen mixed vegetables. Then I stirred to make uniform. I poured the above mixture into a 9x13 pan lightly sprayed with cooking spray. 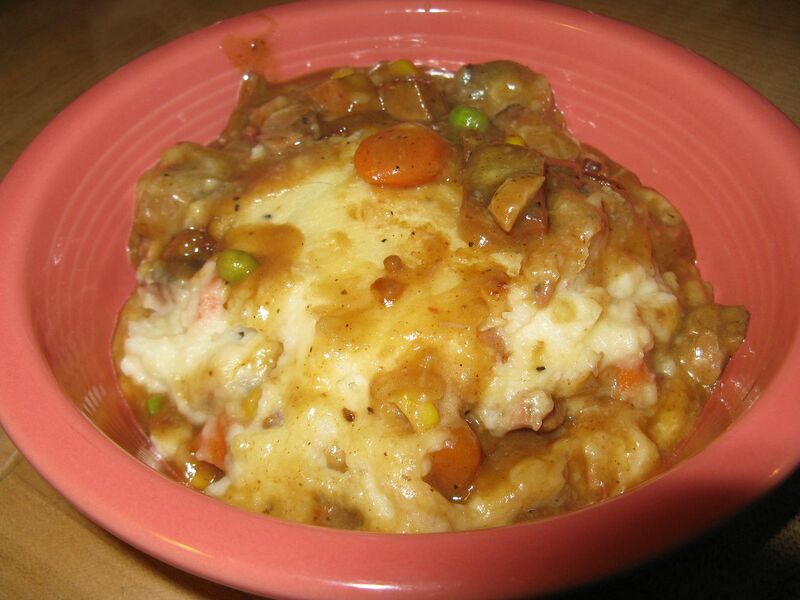 Then, I took the leftover mashed potato casserole and added some milk to make it some what spreadable. You could also use freshly prepared mashed potatoes. I then slid the dish into an oven pre-heated to 350 F and baked for 45 minutes, or until brown on top and bubbly inside. 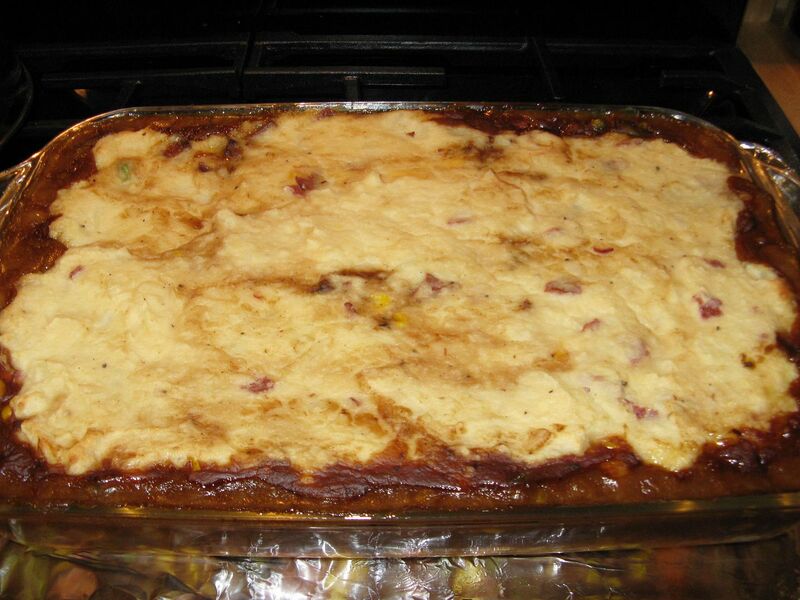 How was this shepherds pie? Rich, thick, decedent, and smoky. 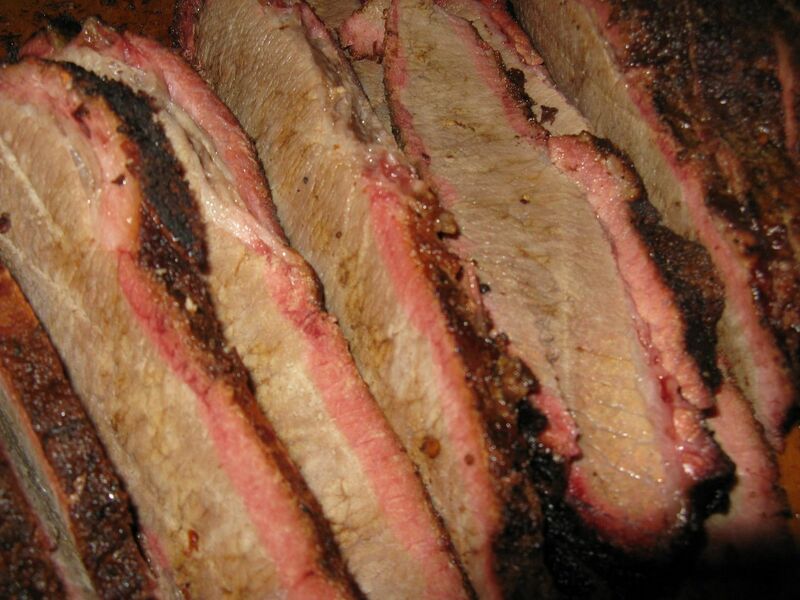 The brisket meat was tender and falling apart. 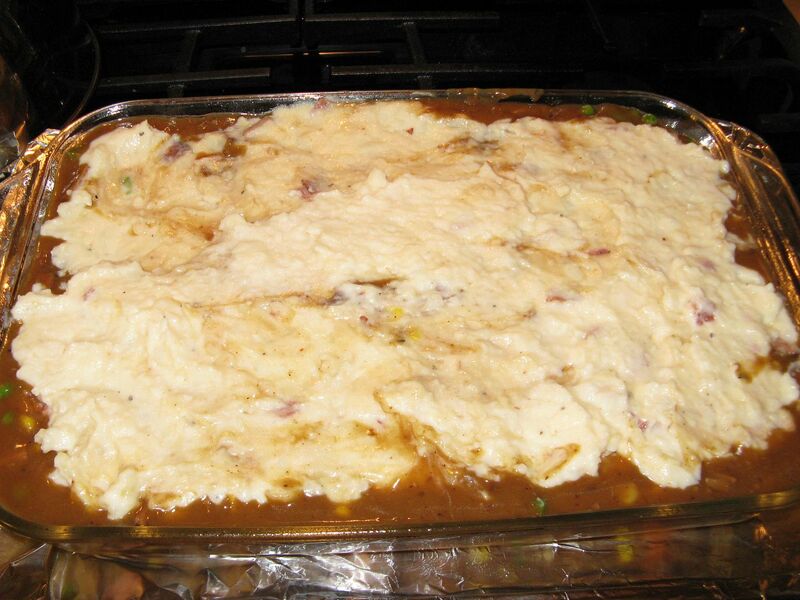 The potatoes could have been a little more crusty on top, but using fresh mashed potatoes will solve that problem. Maybe even a few minutes under the broiler would work as well. This was perfect on a cold evening. We will be making this with leftover brisket again. 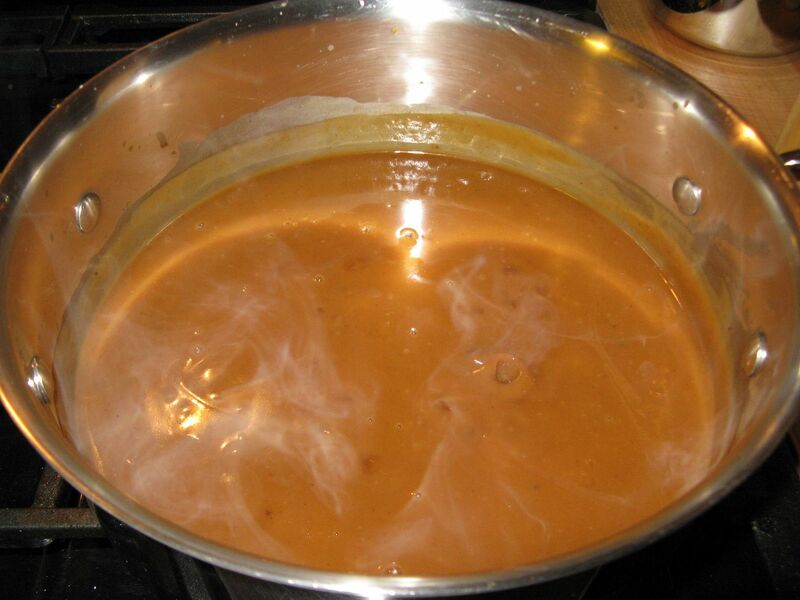 I could drink a bucket of that gravy. I was really digging your recipe until you opened the frozen veggies. I bet it still tasted great. Leftover brisket is the BOMB. What's wrong with peas and carrots? send me an e-mail if you would. When we shell fresh peas, only half make it to the bowl. I know what you mean. E-mail sent to your blog e-mail.